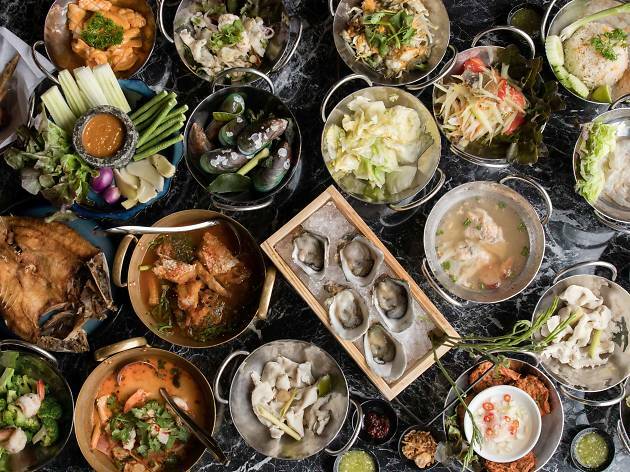 While the modern culinary world praises innovative techniques and the mash-up of cooking science with traditional Thai, these restaurants stay true to the ingredients to prove that amazing dishes don’t require accessorized foam, mist and emulsion. Plus, you don’t have to break the bank to enjoy some of the best dishes in town. 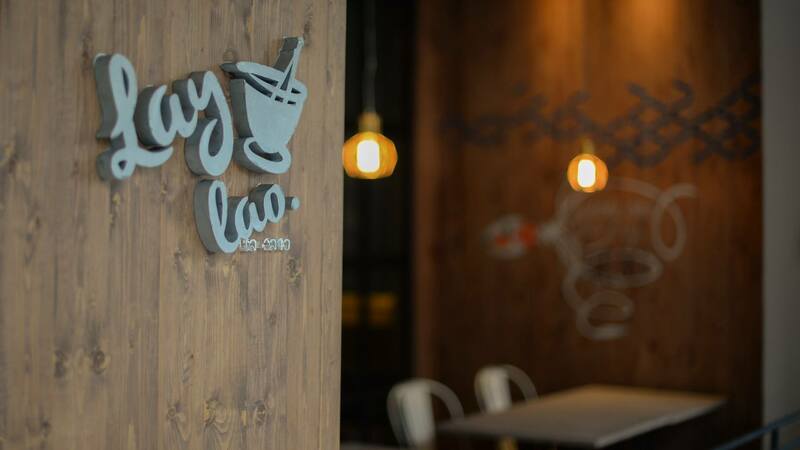 Vote for the restaurants that deserve the title of Time Out Bangkok Love Award for The Best Casual Thai Eatery. Done up in vivid blues, Baan Phadthai is an aircon-free space that seamlessly blends in with the neighboring community. Chef Sujira “Aom” Pongmorn, who takes precedence over kitchen proceedings, reinvents the national noodle by using 18 homemade ingredients following a secret recipe from the eastern part of Thailand. 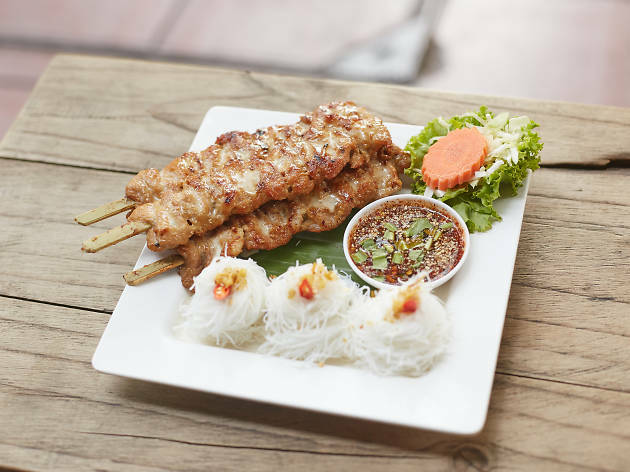 The pad Thai puu (pad Thai with crabmeat) offers a double whammy of mouth-watering crustacean goodness in every bite. 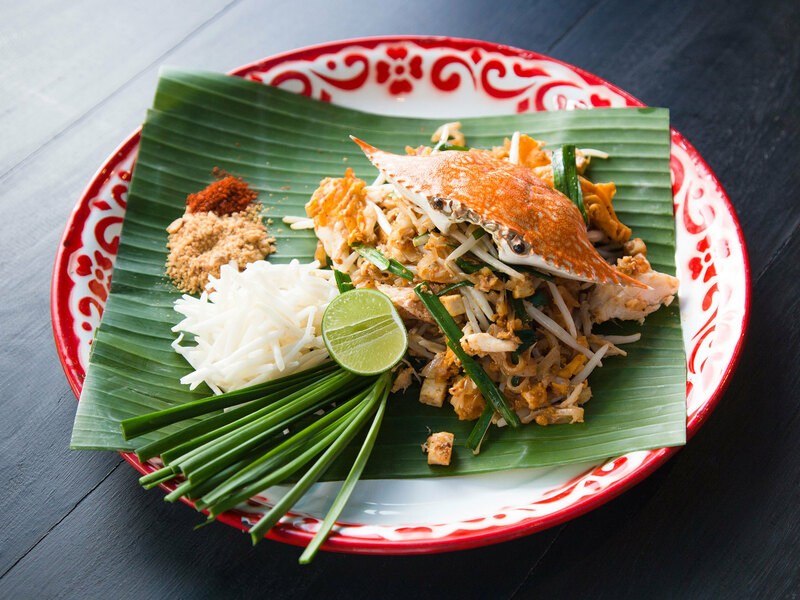 All pad Thai are served chili-free for the sake of foreigners who can’t take the heat of authentic Thai fare, although locals are welcome to ask the waiter to pile on the spicy prik. Err charms with its urban-rustic décor and flavors. The ambience is comfortable and interesting, featuring wooden decor and fun graffiti. 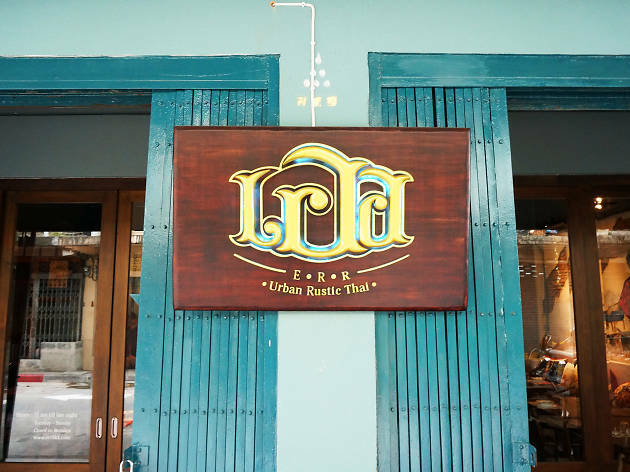 The couple behind renowned Thai restaurant Bo.lan, chefs Bo Songvisava and Dylan Jones, play a big part in this restaurant – you can be assured that the food here is some of the best in town. The cocktails are also notable. Try their signature cocktail, The Err, which contains Chalong Bay Rum and passion fruit, or the refreshing mocktail, If Only I Had Alcohol. 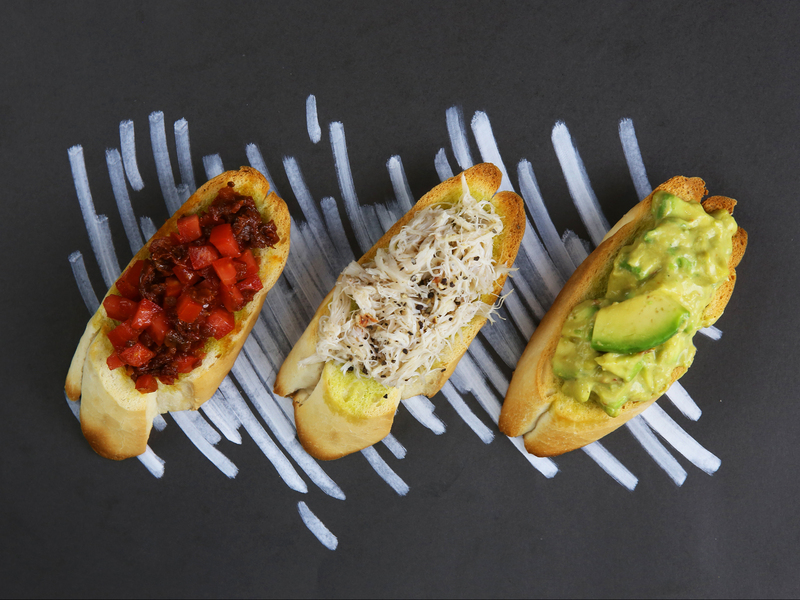 Until the end of June, Greyhound Café creates special dishes inspired by Italy and its fashion, art, coffee and food cultures. The dish we love most is high heels pizza for its perfect marriage of food and fashion. Not to give too much away, but salami and black olives are served in the shape of a lady’s high heels. At all Greyhound Café branches. 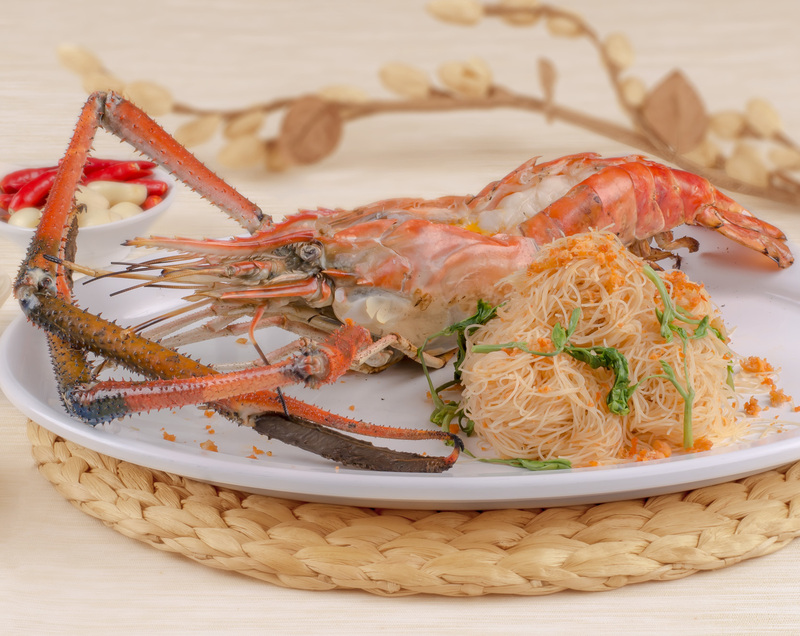 It has been four years since renowned seafood haven Laemgate landed in Bangkok thanks to the hard work, sweat and tears of second-generation restaurateur Apichat Bowonbuncharuk. Heavy fashion- and celebrity-related marketing promotions have earned this à la carte buffet restaurant a huge success in recent years. FYI, an à la carte buffet is where you order what you want from the menu instead of picking from sad-looking, ready-made stuff in a buffet spread. 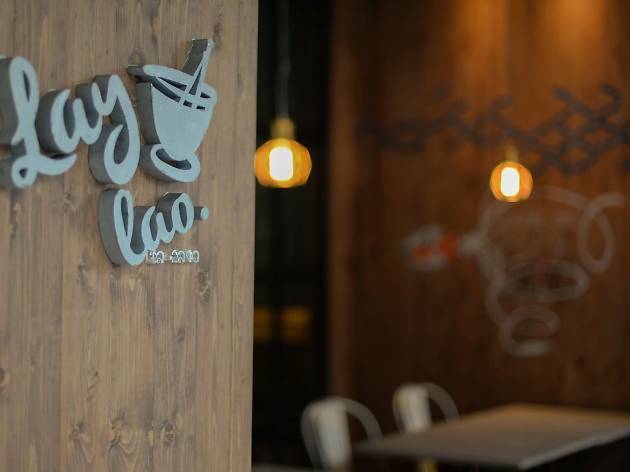 With the chic interior and hipster-driven furnishing, Lay Lao adds up the spice to Ari with the menu that blends seafood produce with the pungent kick of the northeastern street food. The highlight is the seasonal tum-kra-torn (spicy santol salad), papaya salad with sweetened dried clam and grilled squids. 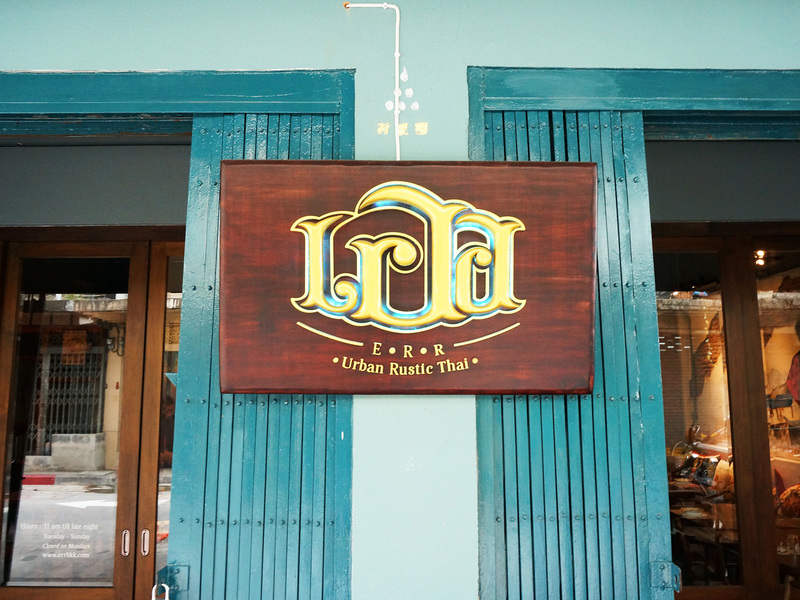 This small eatery along Sala Daeng offers authentic Isan grub in a simple setting. 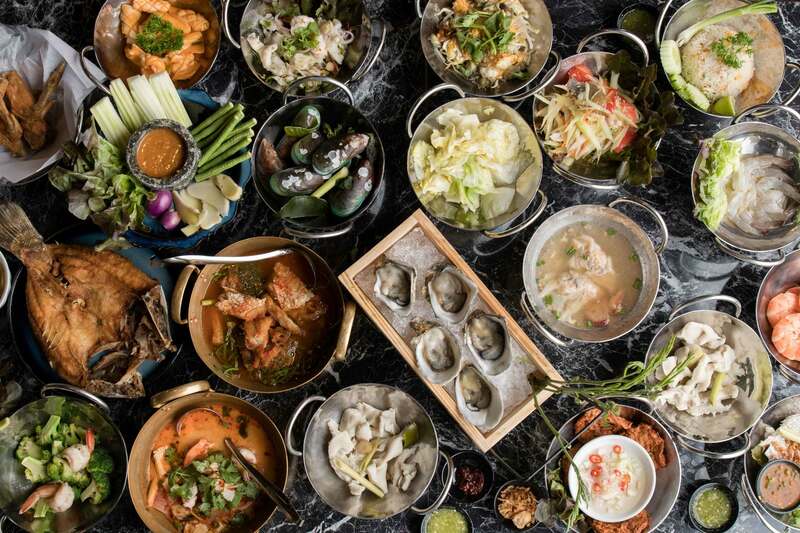 Unlike typical Isan (north-eastern Thailand) restaurants, however, SomtumDer doesn’t adjust their flavors to please Bangkokians’ palates. 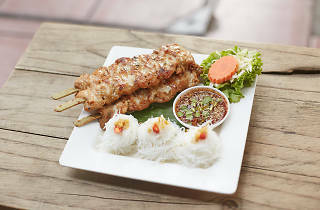 Feast on small, spice-loaded plates such as the grilled marinated pork (B95), koy kung (soft boiled prawns mixed with fresh herbs and minced roasted rice, B120), and Thai prawn sashimi with house special green chili sauce (B125). 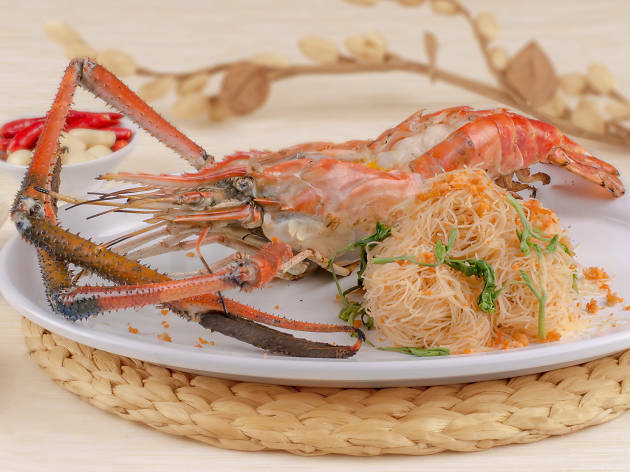 With 11 branches spanning all over Bangkok, everyone’s favorite casual eatery Je Ngor provides produce-driven and home-cooking favorites like charcoal grilled seabass with rocky salt and stir fried crab with garlic and black pepper. New name, new place, familiar faces. 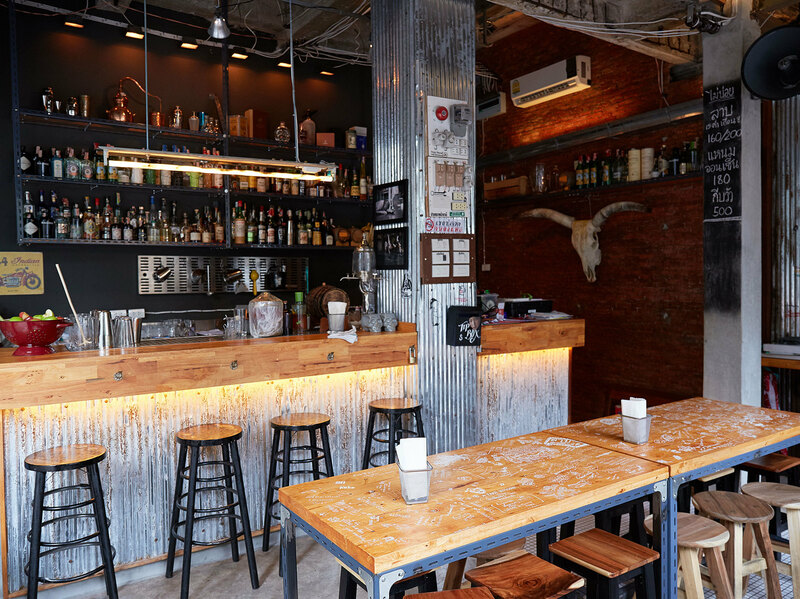 Mixologist Karn Liangsrisuk and chef Chalermpon “Van” Rohitratana, owners of Escapade Burger and Shakes, solidify their bar presence with the opening of a new venture. Rarb, located just across the burger joint, has emptied Escapade of the booze—save from a few beer choices—and has stocked up its own racks with top-shelf bottles and the wood barrels Karn uses to age his weekly specials. 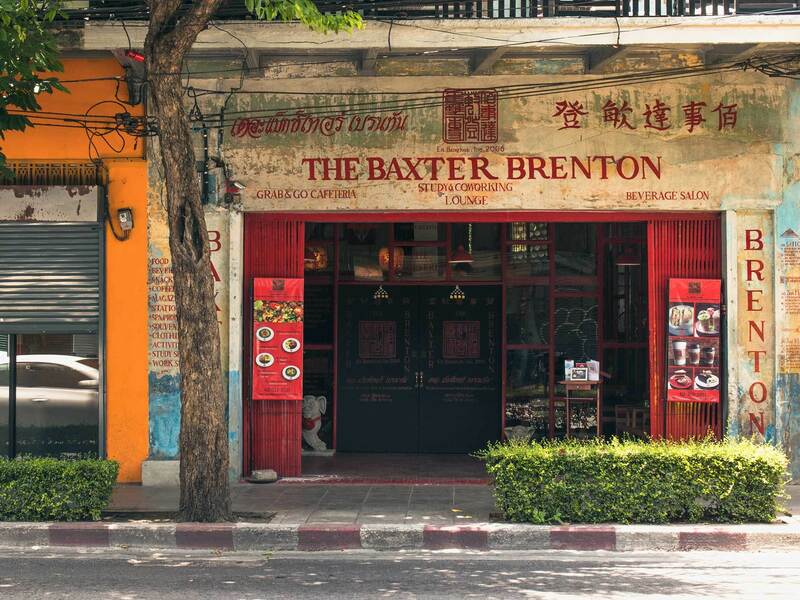 When we heard of The Baxter Brenton, the name sounded so posh that we thought it was yet another pretentious fine-dining venue. Rather, it turns out to be a modish-yet-humble Chinese-themed bistro in Charoenkrung serving up healthy Thai-Asian fusion comfort food. Nestled on the edge of Soi Charoenkrung 70, the restaurant is the flagship of Baxter Brenton Corporation, a respectable food and product distributor and supplier founded by Dr. Donn Pjongluck.